Thank you for visiting our website. Please fill out the following form to request information about our affordable housing or to provide feedback about our site. When you are finished, click the 'Submit' button to send us your message. You will see a confirmation below. 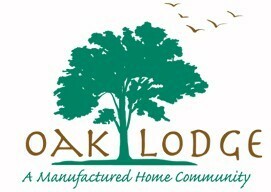 Contact Oaklodge Manufactured Home Community, in Pensacola, Florida, affordable manufactured homes for rent or for sale. Hours of Operation: Monday–Friday, CST 9 a.m.–4 p.m. Contact us at (866) 926-9320 for a fabulous selection of mobile homes in Pensacola, FL.